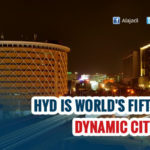 Hyderabad witnessed heavy downpour on Wednesday morning, the downpour has bought the life of the city to stand still. Water logging was immediately reported in parts of Banjara Hills, Begumpet, Secunderbad, bowenpally, Filmnagar and serveral other areas. While there was alot of chaos on the roads with heavy flow of traffic jams. Water levels at the Hussain Sagar lake in Hyderabad hit alarming levels on Wednesday following heavy downpour of 71 mm. 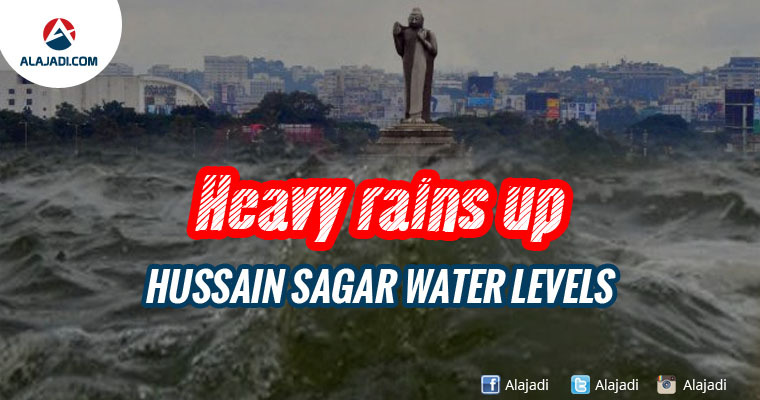 Authorities alerted people living near the Hussain Sagar lake area to prepare for possible evacuation as water reached the full tank level after the city witnessed heaviest downpour after 15 years of span. 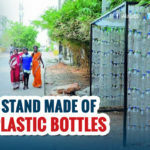 Officials released 120 cusecs of water from the swollen Husain Sagar lake which received huge inflow of water due to the heavy rains.The Municipal Administration and Urban Development Minister K Taraka Rama Rao too tweeted in the morning requesting citizens residing in low-lying areas to take precautions. Seven people including three children belonging to two families were crushed to death in different incidents of wall and building collapse as heavy rain lashed the twin cities early on Wednesday morning. Mayor B. Rammohan, Municipal Minister K.T. 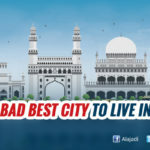 Rama Rao visited Gandhi Hospital, where the bodies were taken for post-mortem, consoled the family members and later, announced an ex-gratia of up to Rs.4 lakh each through various government schemes to kin of the deceased.